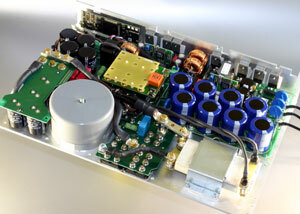 These are our controlled DC power supplies. 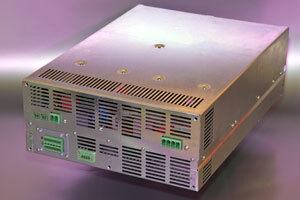 All these power supplies are controlled via analog or digital interface. 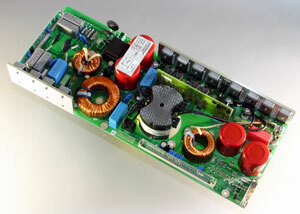 You can set the output voltage to any value between 0 and 100%.